We have a great last minute deal on the 5-in-1 Clip & Snap Smartphone Camera Lenses, the price has been reduced even further. The 5-in-1 Clip & Snap Smartphone Camera Lenses are available in our deals store for just $17.99, they normally cost $69.95. 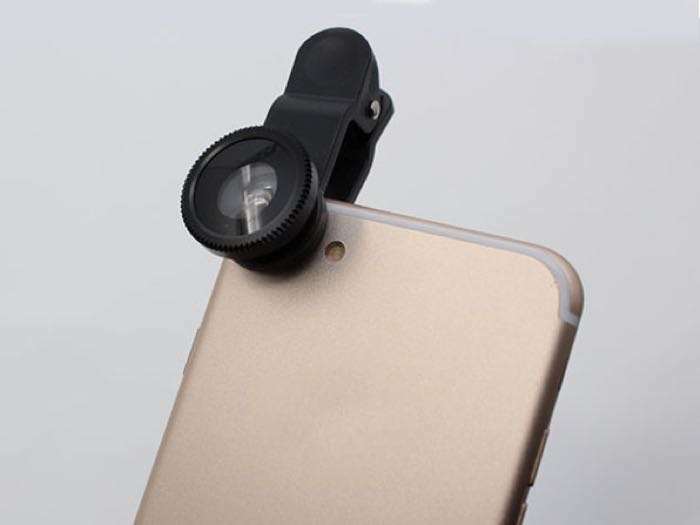 You can find out more details about the 5-in-1 Clip & Snap Smartphone Camera Lenses over at our deals store at the link below.